This page provides help if you are interested in studying education programs, such as: early childhood, adult education, special education, Teaching English to Speakers of Other Languages (TESOL). These education programs combine content and subject knowledge with teaching knowledge and skills (pedagogy), i.e., they teach you what to teach and how to teach it. Programs are offered at the associate degree, bachelor degree (B.Ed), masters (MEd, MA), specialist (EdS), and doctoral level (PhD and Ed.D). This page mainly provides links to schools where you can take online education programs. For links to schools where you can study on campus, go to the Campus Universities page. The programs described on this website are divided into several areas according to age range: early childhood eucation, elementary education, secondary education, post-secondary education and adult education. There are also programs for special education, teacher certification, educational administration and leadership, and ESL certification. For each area listed above, you will find a link to a separate page describing that area and its programs in greater detail and containing links to those schools offering the programs. If you don’t find the programs or schools you want in this list, or in the list of schools and programs at the foot of the page, please use the search forms on this page. 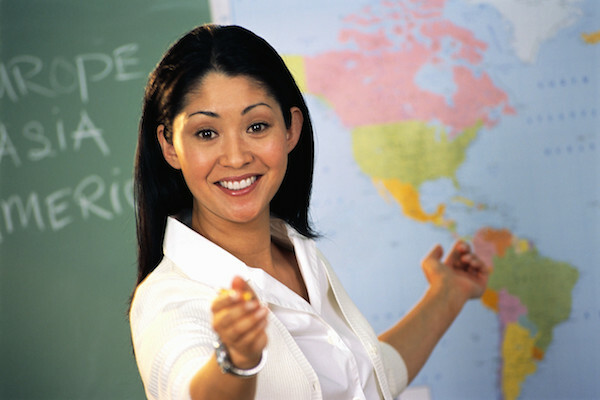 If you are seeking professional teacher status – some aspects cannot be completed online. The college needs to ensure you gain as much practical experience as possible and that your classroom performance is assessed. This not only gives you the experience you need, it also enables you to be certain that you have chosen the right career. What are the career prospects for graduates of education? Education is one of the largest industries and an online education degree offers plenty of career options. As well as teaching in the government education sector, graduates also find employment in: training; teaching in the private sector; community services; and, in administration. In order to teach in a college of a university, you need to take a Masters degree or a PhD. Education programs also provide a base for further training in counseling and careers work. Graduates also find work in development jobs and other non-profit organizations.